the past few weeks my 'studio' has most often been outside! spring. oh how i love this time of year. we can finally get outside and play in the dirt. :) i love my flower gardens. i love spending time capturing some of the beauty with my camera and sharing on my facebook page and instagram... since i don't have a blog. i love being able to bring these pieces of God's beauty inside too. there have been some gorgeous tulip blooms this year. the colors... oh the gorgeous colors! i also love this time of year because all of our fine feathered friends come back! we are big bird-nerds in this house. we love to watch them out the window and of course i am always trying to get a good photo of them! my favorite is when i capture different birds on the feeder at the same time. the word 'harmony' always comes to mind. 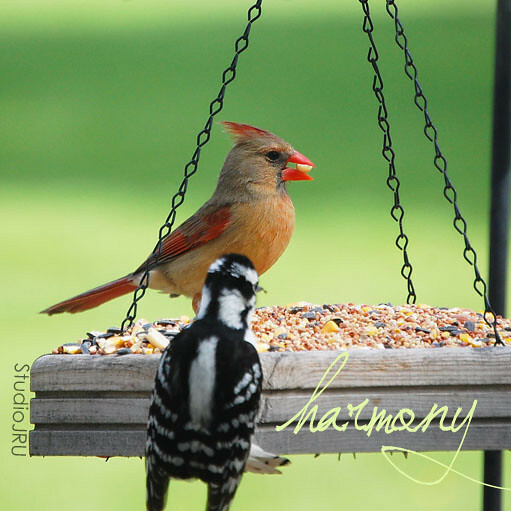 love to see harmony at the birdfeeders! 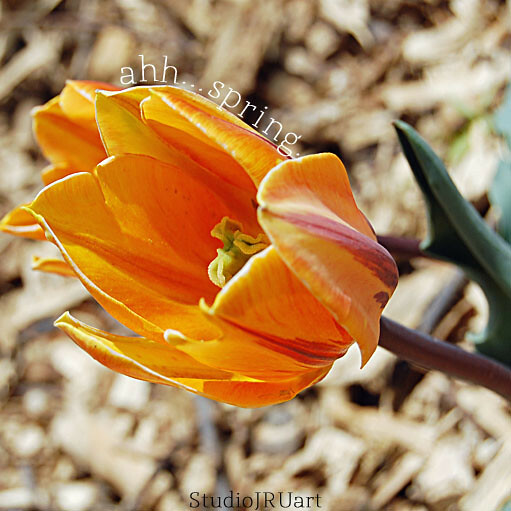 i hope you are enjoying your spring! 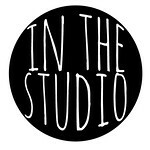 make sure to share the 'in the studio' link up party with all of your creative friends! you can link up any kind of creative post... cooking, sewing, gardening, painting, decorating, writing, photography... anything is welcome! looking forward to visiting all of you to see what kind of creative goodness you have been up to lately! Now it's your turn! Remember your "studio" can be anywhere. Let's celebrate each other's creativity by linking up and visiting as many as the other studios as you can. 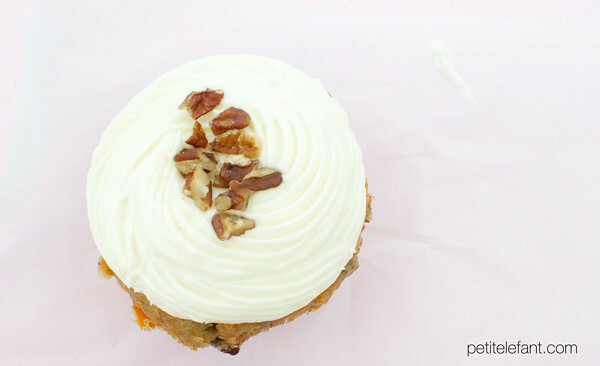 Check out the about post for more info and don't forget to grab the In The Studio button! 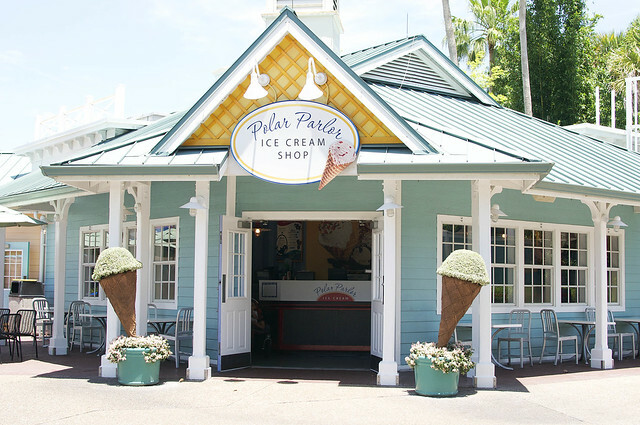 isn't this ice cream parlor the cutest?? The nice thing about posting vacation photos a week after you get back is that you get to sort of re-live it again. We had such a great time and greatly thank our Orlando friends for giving us such a great hook-up! 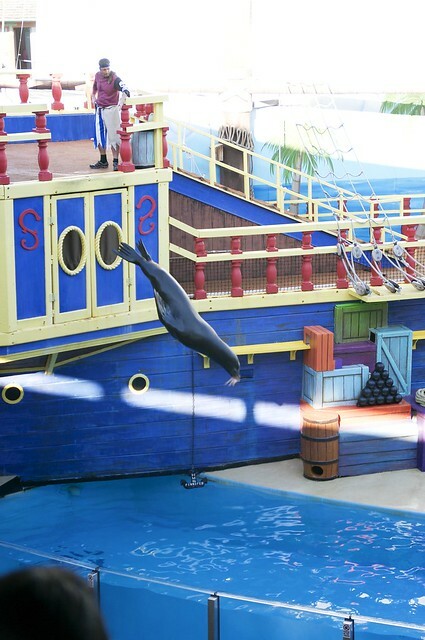 We chose to watch the dolphin show (highly recommended) and the sea lion and otter show. 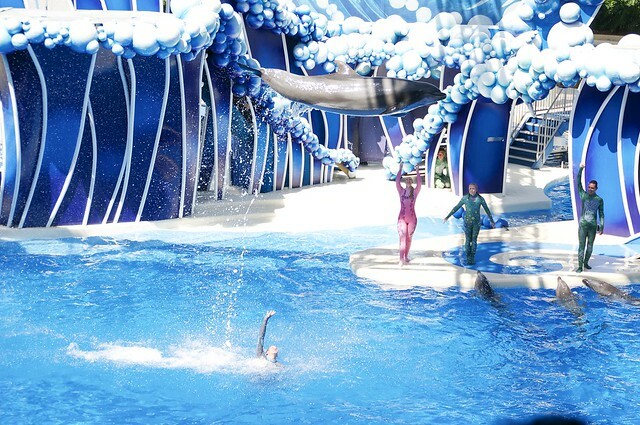 I would also recommend the Shamu show. We did that one last time, and it was excellent. 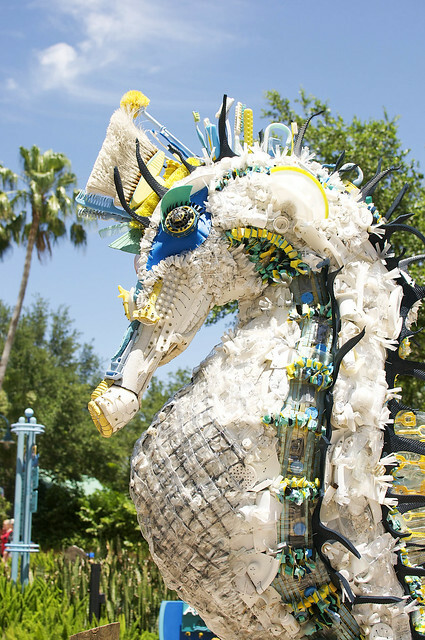 seahorse made out of trash washed up on shores...so sad. 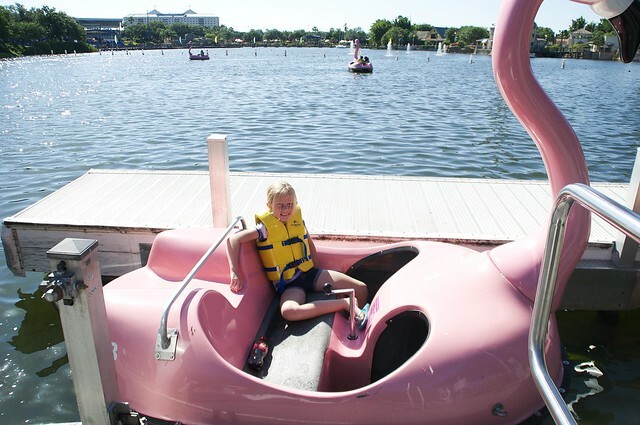 While the boys braved a loop-de-loop roller coaster, Emma G and I rode the paddle boats. She really, really wanted to ride them. When her feet conveniently didn't touch the pedals, she suddenly declared herself captain. In case you're wondering, the captain is only in charge of steering, not making the boat move. I quickly realized why the lady told us to come back whenever we were tired even though the sign said a 20 minute limit. I was toast by 10. It was hard work! 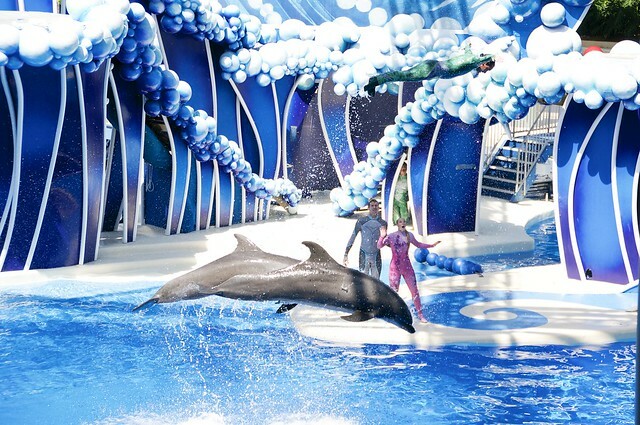 Sea World was one of our many vacation adventures. More to come! 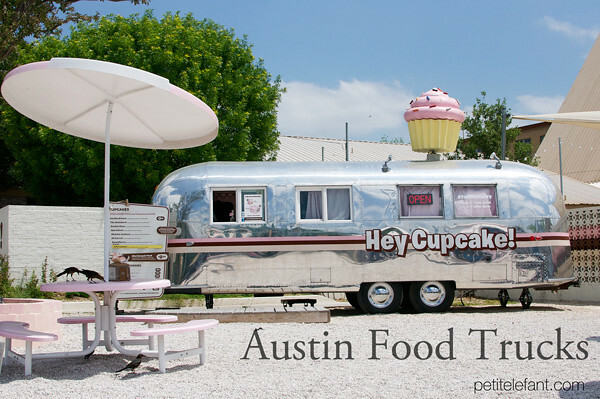 When we went to Austin a couple of weeks (or so) ago, I wanted to eat every single meal at a food truck. I mean, that's what you do in Austin, right? 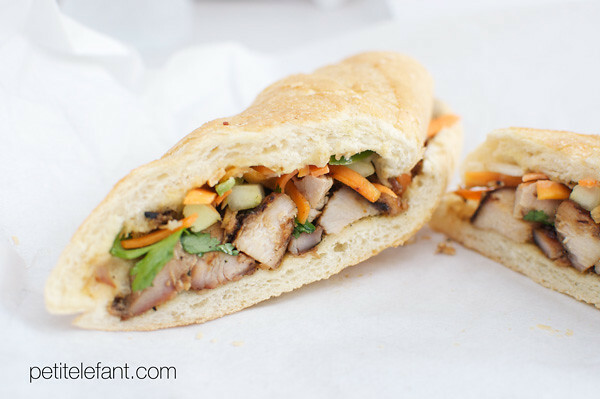 There's some amazing tastes and fusions that your palate won't want to miss. 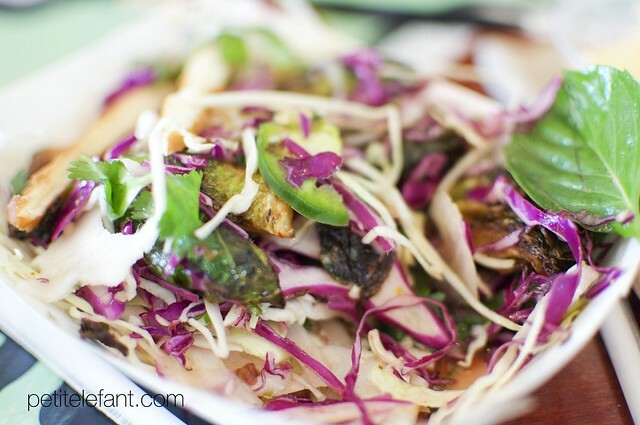 Our trip was too short to make a dent in the Austin food scene, but there's always next time. 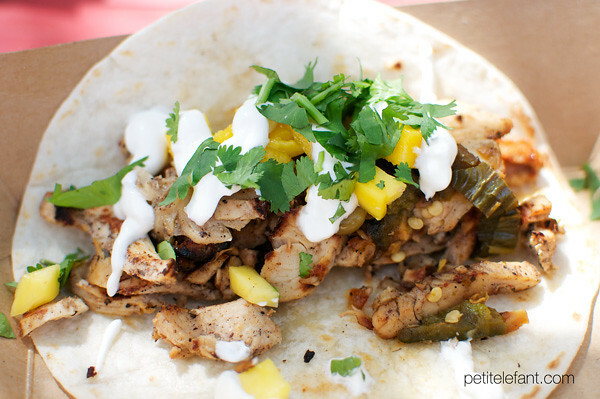 Join me over at Petit Elefant to see five food trucks that you must try on your next trip to the Texas capital! 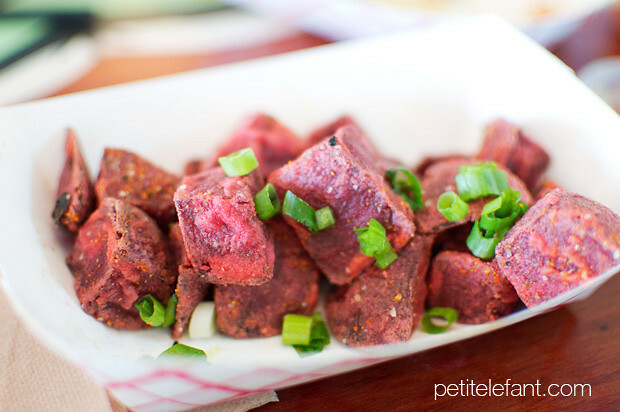 Beet fries, gourmet donuts, Vietnamese sandwiches...serious yum. 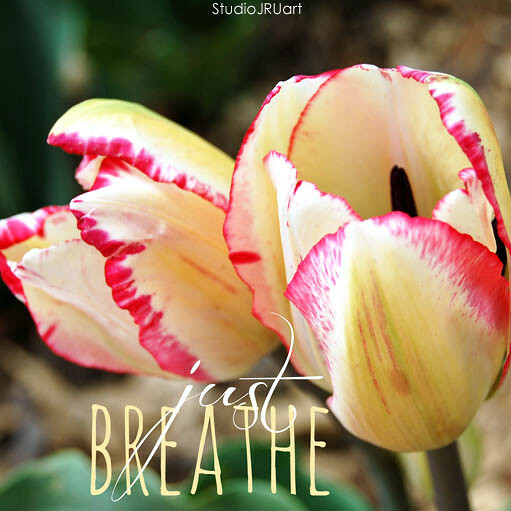 Welcome to In The Studio, a place to show off your studio and meet some great artists! This post is going to be short, because I'm rounding out vacation! 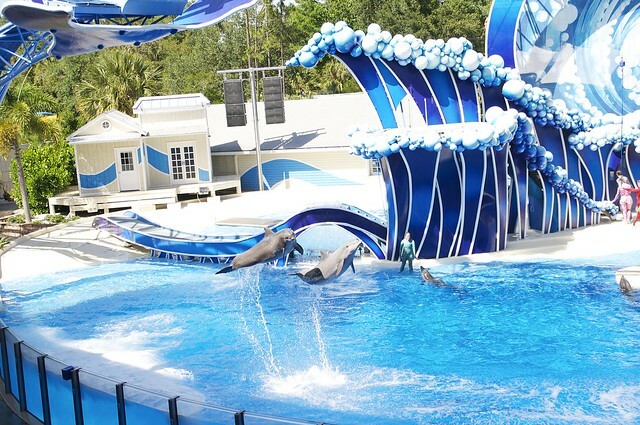 We've just spent the last nine days in Orlando making the most of everything it has to offer. It's been fantastic. I'll post more photos later. For today, I have one photo. Almost four years ago, we took the kids to Disneyland. 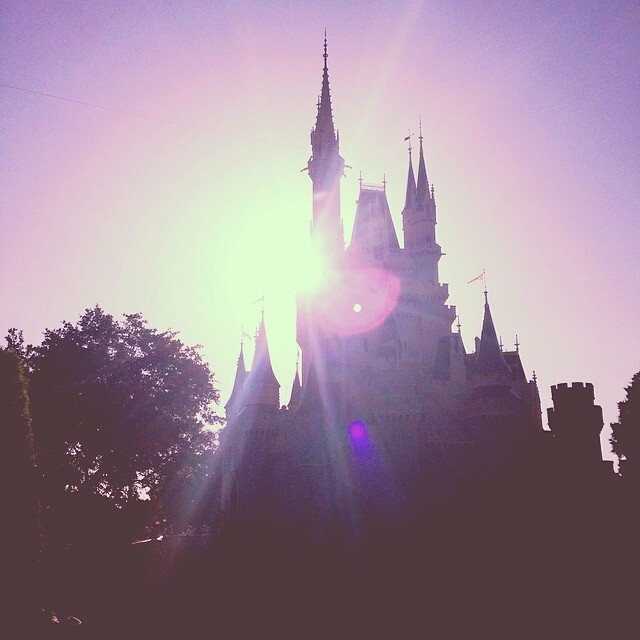 This week we visited Magic Kingdom at Disneyworld. There's something magical about these places, y'all. It seems, in our family, everyone is happy and no one is in a bad mood. Magical, I tell you. 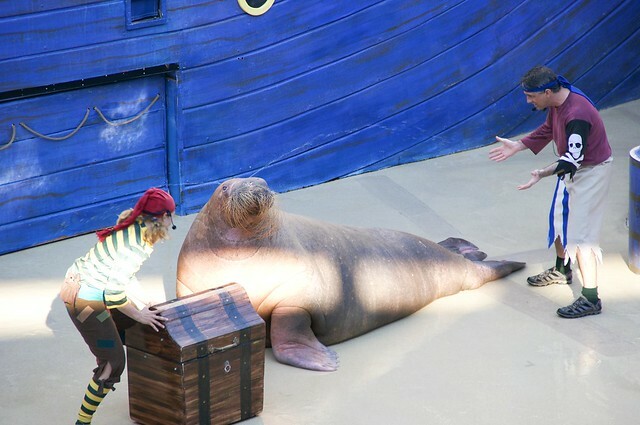 Have you ever visited a Disney theme park? Was it magical for you? Did you know that one out of four kids is bullied at school? And that 85% of those situations never receive intervention? Those numbers are way too high and so not okay. 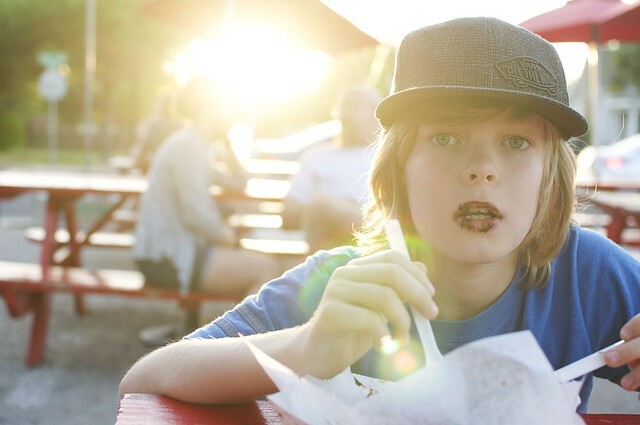 It feels like stories of bullying are on the rise, and it breaks my heart. I'm sure we have all read one of those terrible stories or perhaps even know a child who has been bullied. 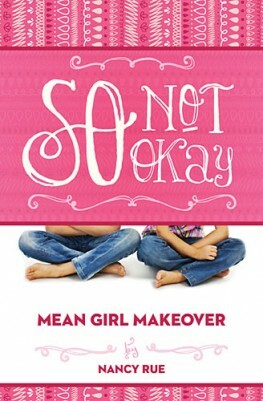 That's why I love Nancy Rue's new book, So Not Okay, the first of a trilogy in the Mean Girl Makeover series. This middle school fiction series for tween girls is told from three different perspectives...the bully, the victim, and the bystander. So Not Okay is told from the perspective of the bystander. It's powerful as it shows the struggle that 6th grader Tori Taylor has as she witnesses the painful tormenting that new girl, Ginger, receives from the "Pack," aka the popular girls in school. Does Tori become a silent watcher as the jabbing words lead to Ginger running to the bathroom in tears? Or does she step in and risk becoming another target for the Pack? It's a dilemma that I think a lot of girls face and why I think this book is a must read for those in the 8-12 age range. It helps girls identify with Tori as she faces the moral dilemma of what to do. 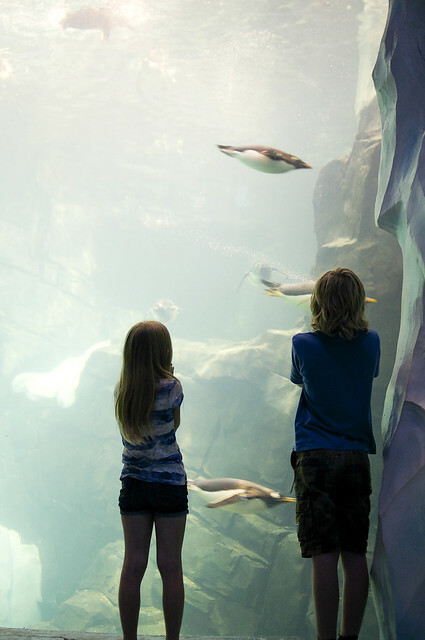 We all want our kids to make the right decisions and to live life reflecting Jesus. 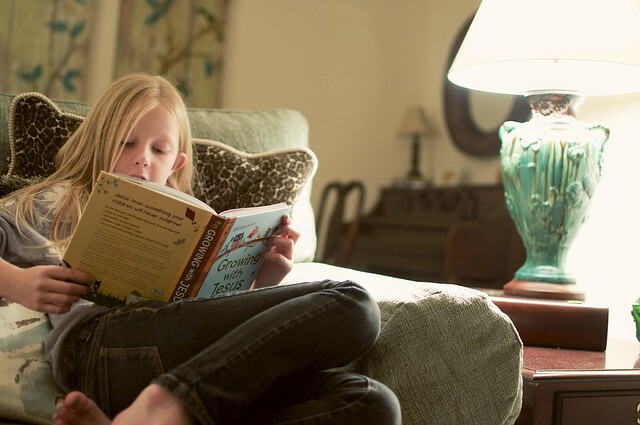 I believe this book is a tool that will encourage them to do just that! I have one copy of So Not Okay up for giveaway courtesy of Tommy Nelson! Giveaway is open to US residents only (or those with US addresses) and ends Wednesday, May 28th at 11:59 PM CST. Enter through Rafflecopter below! You can take a look at the So Not Okay flipbook to get a preview of the book. Also, join the So Not Okay anti-bullying movement by using the hashtag #SoNotOkay! Disclosure: I received a free copy of So Not Okay from Tommy Nelson in exchange for my honest review. All opinions are my own. Welcome to In The Studio, a place to show off your studio and meet some great artists! It's been a busy week of travels, so today I'm going to feature someone else's creativity that we thoroughly enjoyed during our time in Austin. 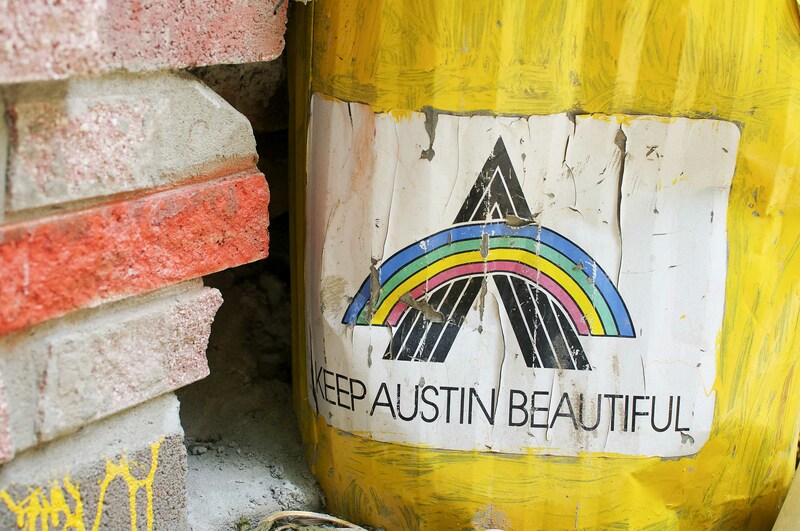 I love Austin's amazing creativity abounding in every corner. 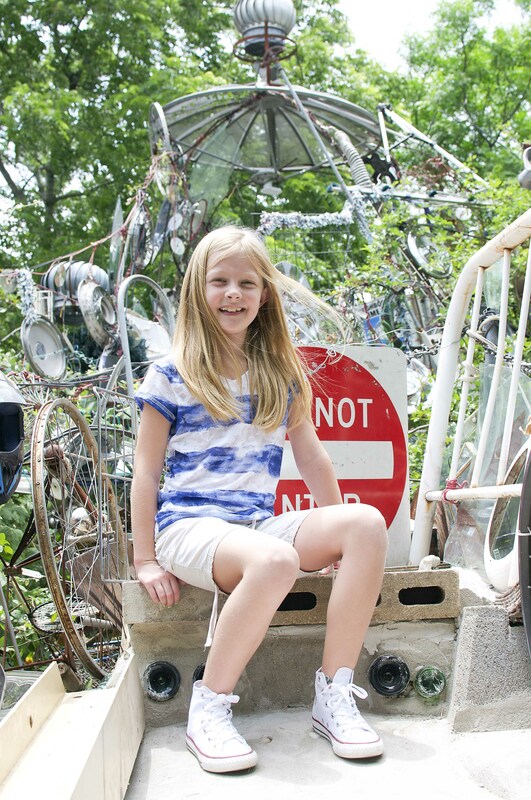 Last week I talked about the graffiti park where I did a spontaneous photo shoot. 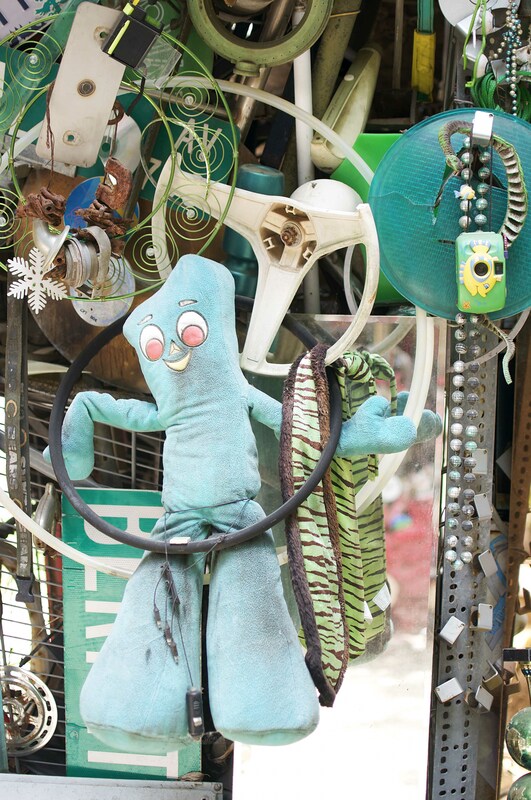 Today it's all about creating out of junk. 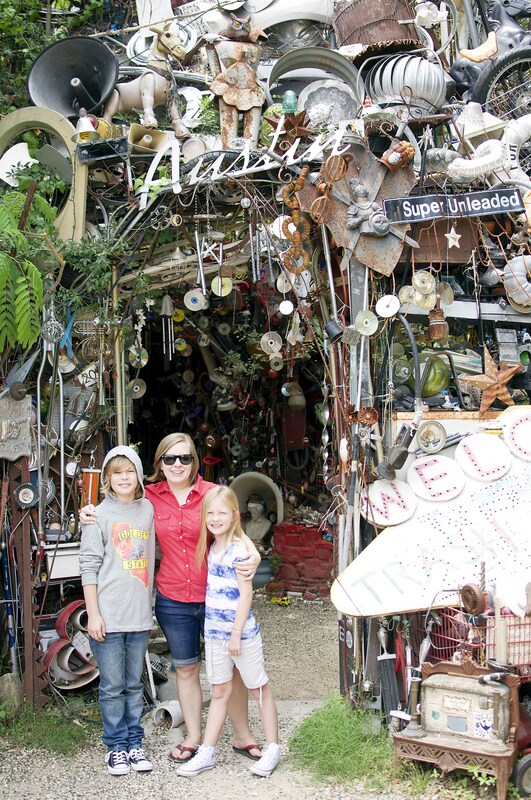 The Cathedral of Junk was one guy's idea and creative outlet that has turned into an Austin attraction. Almost shut down by the city, supporters rallied around to keep the backyard masterpiece at 4422 Lareina Dr. around for many to enjoy. 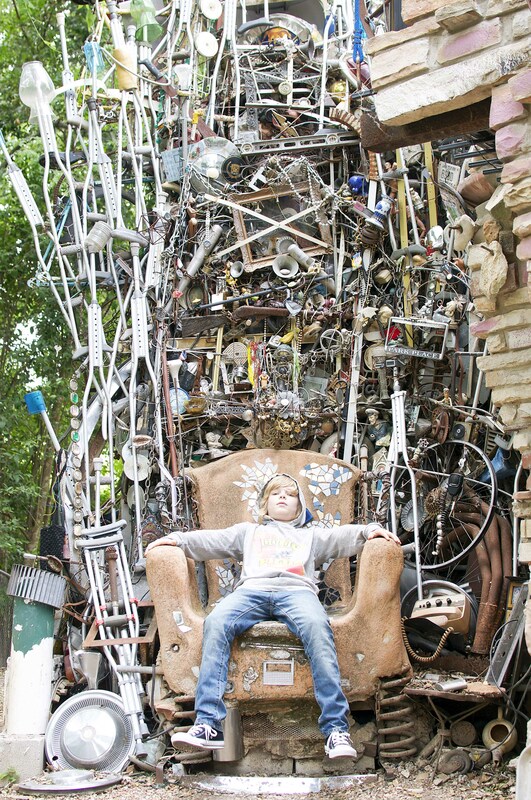 Twenty years of constructing junk has created a structure of treasures that is candy to your eyes. 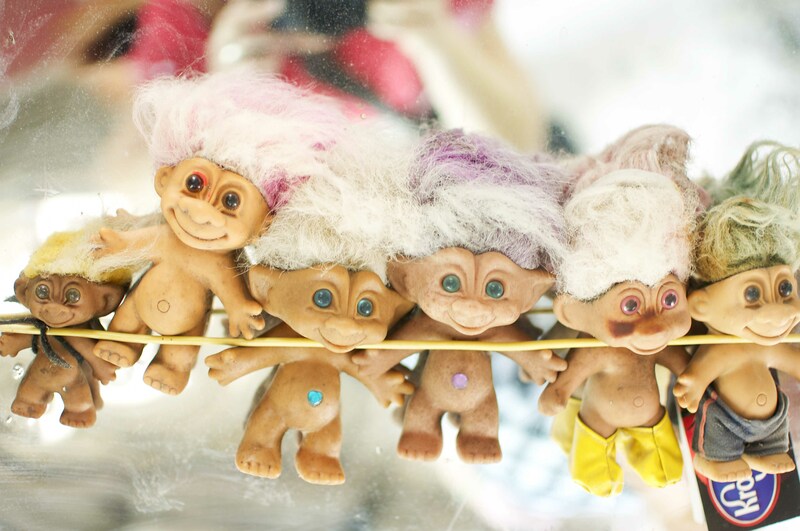 I loved finding toys in there that relived childhood memories. 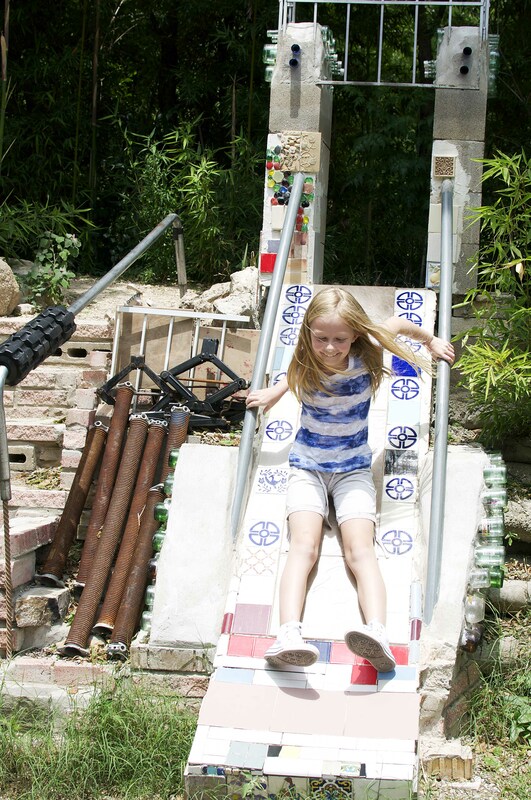 Cathedral of Junk can be seen by appointment only by calling (512) 299-7413. Three cities in one week defined last week's travels. Late night bedtimes, cranky kids (even at 12 and 9), too much time strapped in a seatbelt, but it was all in the name of adventure, right? Right? That's what I'm telling myself as we leave today on yet another adventure. As I was explaining to a six-year-old today about our travels and that these travels are actually for vacation, he said, "You guys go on vacation a lot!" While it may seem like our life is one big vacation, I assure you it is not. This is a nine day gift in the midst of lots of busyness that we are SO looking forward to. A view of the capital from a dirty mirror at Hope Outdoor Gallery. Emma G in front of the capital building. Joshua did a school field trip here in 4th grade. 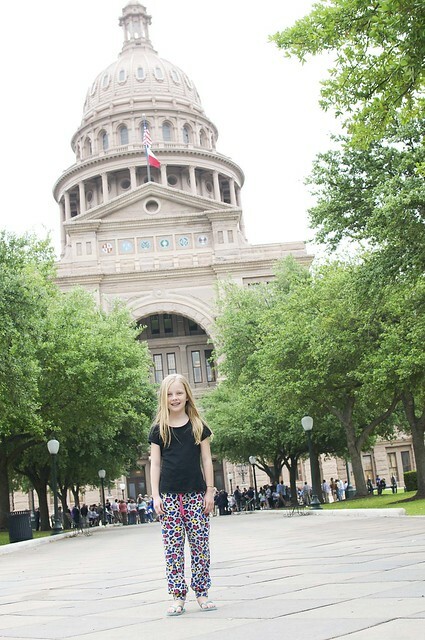 Now that she's in 4th grade, she only thought it fair to visit the capital. 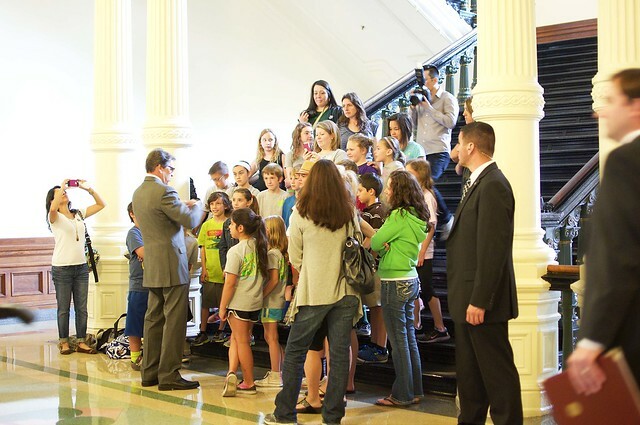 While at the capital, why not sneak a peek of Governor Rick Perry? 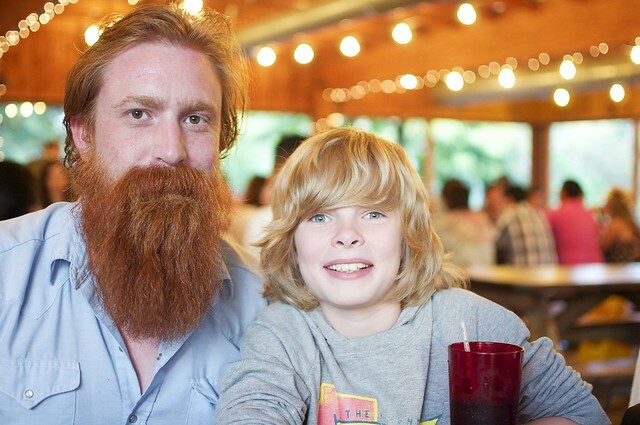 Joshua and his Uncle Caleb at Salt Lick, one of the best barbecue places ever! While we're on the subject of travel, I've love for you to join me over at Petit Elefant where I'm sharing a little inspiring travel essay from Uganda. I know you guys have read lots about my Uganda adventures, but I'd be ever so grateful for the love over there! Thank you! My kids are 12 and 9 and growing fast. Somehow my son is almost as tall as me and can fit into my shoes. Kids grow, usually faster than we like. While their bodies grow at rapid rates, we also need to help their spiritual minds grow with Jesus. Rapid rates totally welcome. I’ve got the perfect anecdote for growing spiritual minds…Growing With Jesus from Tommy Nelson. 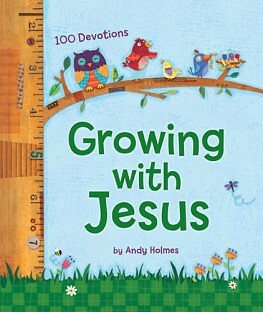 This sweet and simple devotional book by Andy Holmes is filled with 100 devotions perfect for kids in the 6-10 age range. I love how each devotion is structured…a Bible verse, some thoughts to grow on, and a challenge in the form of a question. What sets this devotional book apart from others? Not only does it have all the awesome stuff above, but it also has a “My Amazing World” section, a short paragraph that tells a fun fact from the amazing, creative world that God has given us to enjoy. I learned that baby scorpions travel by lying on their mommy's backs until they’re two weeks old! I have one copy of Growing With Jesus up for giveaway courtesy of Tommy Nelson! Giveaway is open to US residents only and ends Tuesday, May 20th at 11:59 PM CST. Enter through Rafflecopter below! 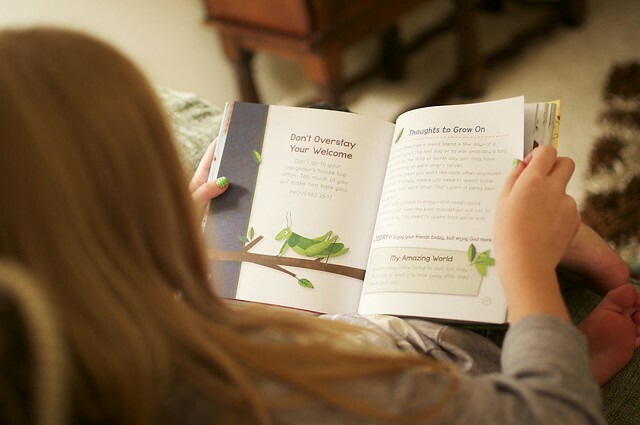 Check out the Growing With Jesus flipbook to see just how awesome this devotional book is! Disclosure: I received a free copy of Growing With Jesus from Tommy Nelson in exchange for my honest review. All opinions are my own. 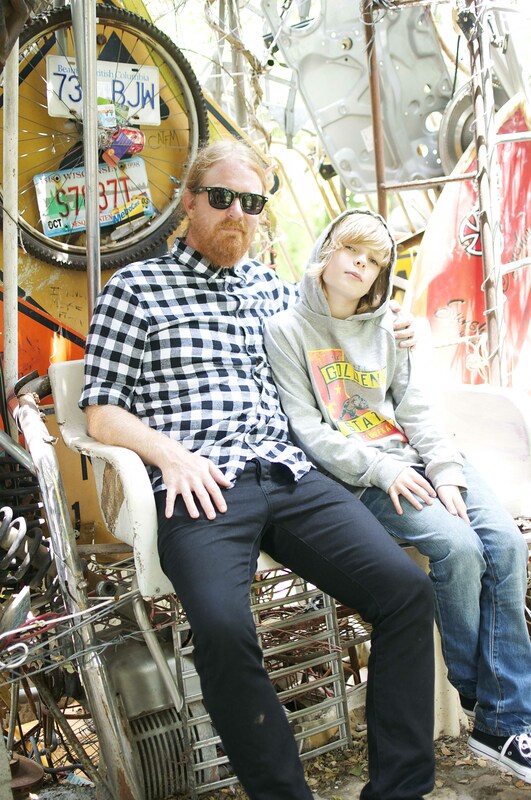 Creativity, adventure, family and love are a few of my favorite things. I have spent the last 22 years traveling the world in search of them. My husband and I co-founded, along with a friend, an organization called Ten Thousand Homes, a non-profit building futures and homes. In 2016, I started a social enterprise called The Reverie Guesthouse. I believe we can change the world. I have two beautiful children who teach me everyday. I enjoy writing and the occasional photo. 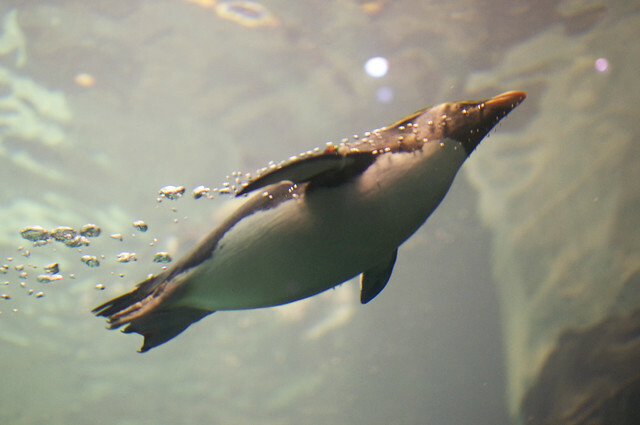 This blog, including all images, is licensed under a Creative Commons Attribution-NoDerivs 3.0 Unported License. 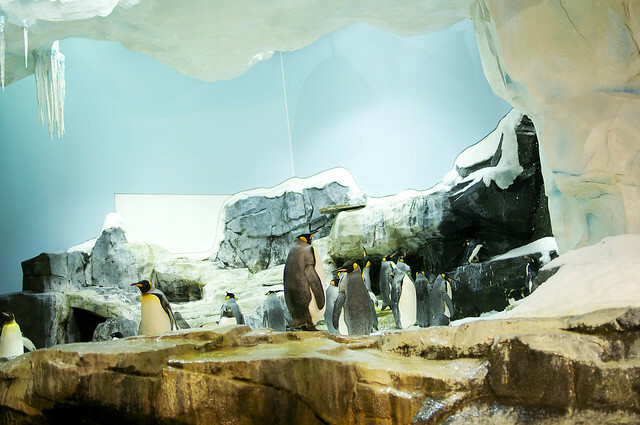 All content and photos are the property of Jennifer Price. Please don't use without permission. To contact me, click on the contact link at the top! Thank you!